Day-1: In the morning, transfer by private Car to Pansodam Jetty. Then crossing by public Ferry ship to Dalla Town about 20 minutes. 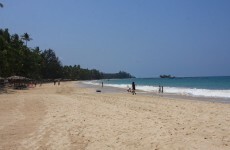 Then drive by motor bike from Dalla to Let kouk Konevillage and beach about 35 miles ( Two hours driving) . 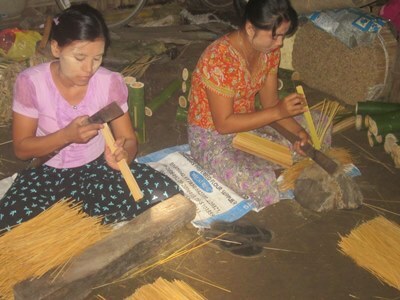 On the way, visit to Pyaw Bwe Gyi village where to see the Ancient Monastery and black-smith working site and life style of dwelling people and visit to Kyaik Danote Pagoda in Danote Village. You will see the natural scenery. Then proceed by Motorbike to Let Kouk Kone village and Kan La Yar Shae village where to see the community mangrove forest. The local community conserve the mangrove forest. 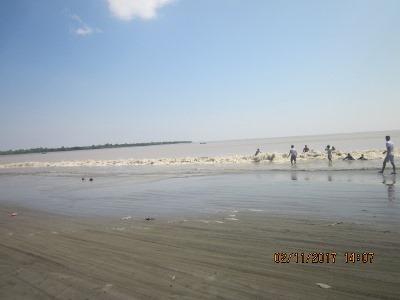 Then visit to LetKouk Kone beach. Lunch at beach. Visit to Angaloon pagoda at Kanyinkone village. In the evening , swimming and sunset at the beach and overnight at lodging house. Campus. Then proceed to Twante Town. On the way, visit to MaungTi Pagoda built by Literate Stone which ancient Pagoda in 11 Century in Sann Ywar village. Then drive by Motorbike to Twante. Check in to Dream Land Hotel. Dinner at Local restaurant. Overnight in Twante. Day-3: Morning breakfast at local tea shop, then trekking and walking to Nann Yar Kone Mountain ( Old Palace site mountain) and Sama Mountain about 3 hours. 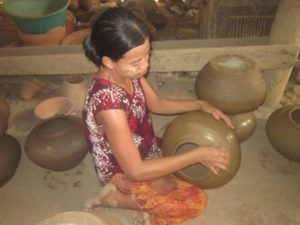 Then visit to Shwesandaw pagoda, Sandawlay pagoda( Ancient pagoda), Myanmar Ceramic Museum( Small museum) ,weaving textile factory at Shan Su village, and then taking the Horse cart to Ancient moat and city wall of Twante, Lunch at local restaurant. Then visit to Market, Pottery making site, and seeing to Twante Canal. Then high tea at Local tea shop. And then back to Dala city by public line bus . Taking ferry boat to Yangon.Then taking the taxi car to your respective hotel. A classic tour of Myanmar, the Discover Myanmar Tour takes you to all of Myanmar's most famous destinations, with the unique SST Tours touch which immerses you in the culture.